According to the New York Times, Apple is too controlling about how its iPhone and MacBook products are portrayed in shows. Further, the Cupertino-based company isn’t communicating necessary details like release dates and marketing plans. Apple’s lack of communication hardly comes as a surprise. The company historically guards its secrets, choosing to play things like launch events close to the chest. Unfortunately, that commitment to secrecy has led to frustrations with production companies. Hollywood typically allows for more open communication than Cupertino, according to reports. Despite the reports, Apple hasn’t slowed down, nor has Hollywood given up. The company reportedly has two dozen series in total, including stars like Oprah Winfrey, Chris Evans and J.J. Abrams. Apple also acquired the rights to several films that premiered at the Sundance Film Festival. 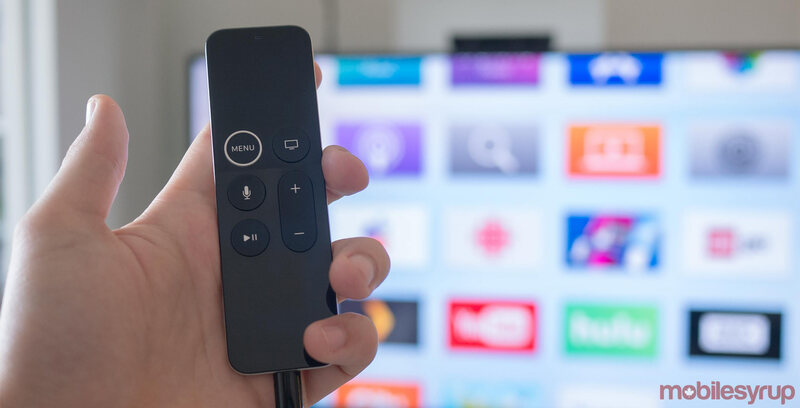 The iPhone-maker is expected to launch its streaming service at an event on March 25th, but rumours suggest the company’s original content lineup won’t come until later in the year.